The 9th edition of the Barents Reunion brought together people from different countries in the Barents area including Sweden, Norway, Russia, Finland and the Sami people. The event took place on 24-25 of May 2016 at TornioHaparanda (download the full programme here, PDF 0.827 MB). This year, the event focused on 2 main themes: Barents in a New Era and Entrepreneurship in a New Era. University lecturer Timo Pukko and Project Workers Anna Huttula and Henri Finström participated in the event on behalf ofa creative momentum project. One of the scopes of their visit was to find and interview experts on pitching. The development of a Video Pitching Toolkit (VPT) is in fact one of the activities sponsored under a creative momentum project. The ultimate goal of this activity is to find an easy, cost-effective way of producing pitching videos that can help businesses sell their products/services and internationalise. 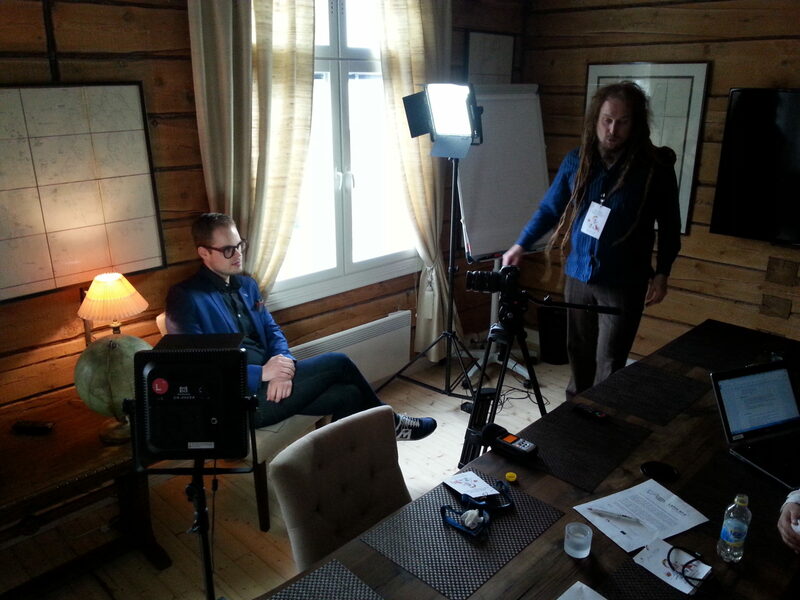 The first task for the Creative Momentum delegation was to find a location suitable for interviews: “Luckily, we got one cabin right next to the main venue. The cabin was very modern and ideal for filming. After setting up our cameras, we headed to the venue in order to scout for interviewees”, says Anna. Each interviewee was asked different questions, depending on his/her background and expertise. For example, Julius Oförsagd from Julius Oförsagd company Oy was asked to speak about pitching as a form of performance with a live audience. 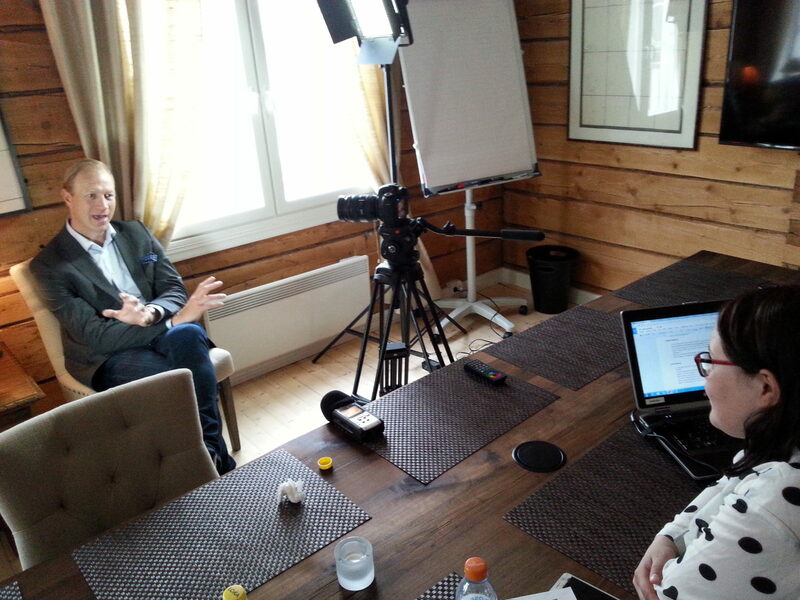 Jonas Kjellberg, one of the creators of Skype, was asked to explain how to successfully pitch to investors. 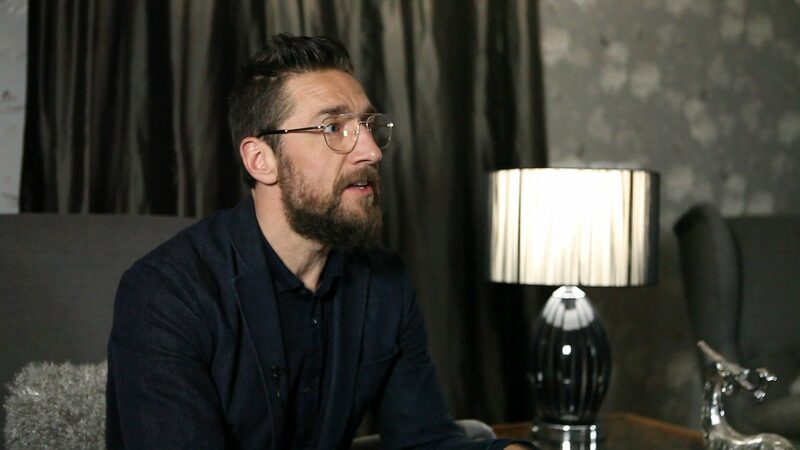 The Creative Momentum crew interviewed Kaj Kostiander, who is Development Manager for Lappari, an Event Centre formerly known as Lapin Kulta Beer Factory. Kaj said that, when pitching, businesses should be excited over their own ideas. Businesses must believe in what the wish to do and, only in this way, they can make an impression on investors. 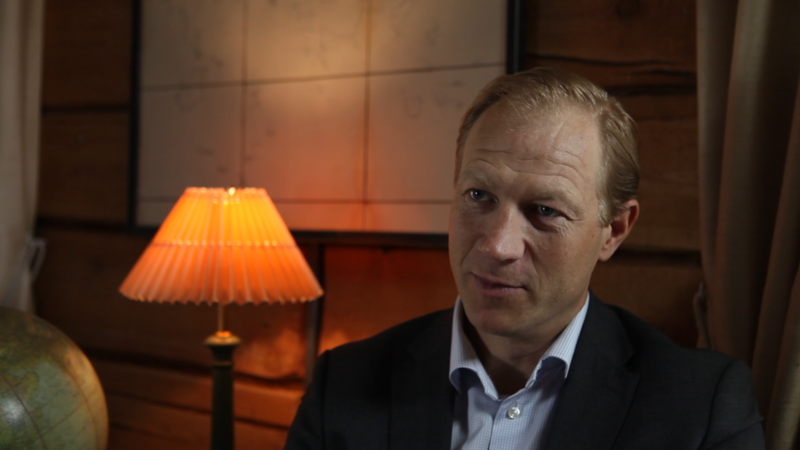 Jonas Kjellberg, who has a lot of experience in international markets and Silicon Valley investors, spoke about trial and error. 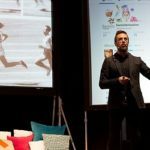 Businesses should NOT give up on their plans: when investors say ‘NO’, “solve the problems and go back. “Dragon’s Den” is just a TV-show”. 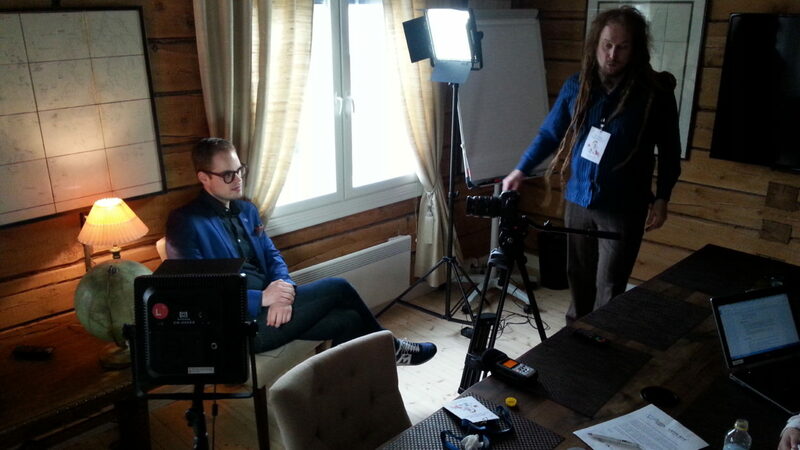 The Creative Momentum delegation also interviewed Jonne Hellgren and Henri “Henkka” Hyppönen. Originally from Tornio, Jonne is an entrepreneur. His company Re-Pack is funded on ecological and environmental values and has received much attention from international media. 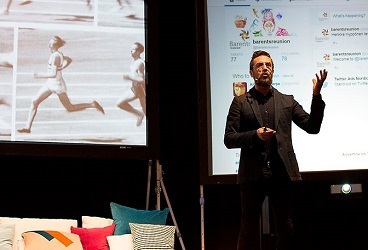 Henri is a very popular TV and radio personality in Finland and currently runs a company called Plus One Agency. With these pieces of advice pitching should be a piece of cake…! Stay tuned for more on the interviews and the VPT.